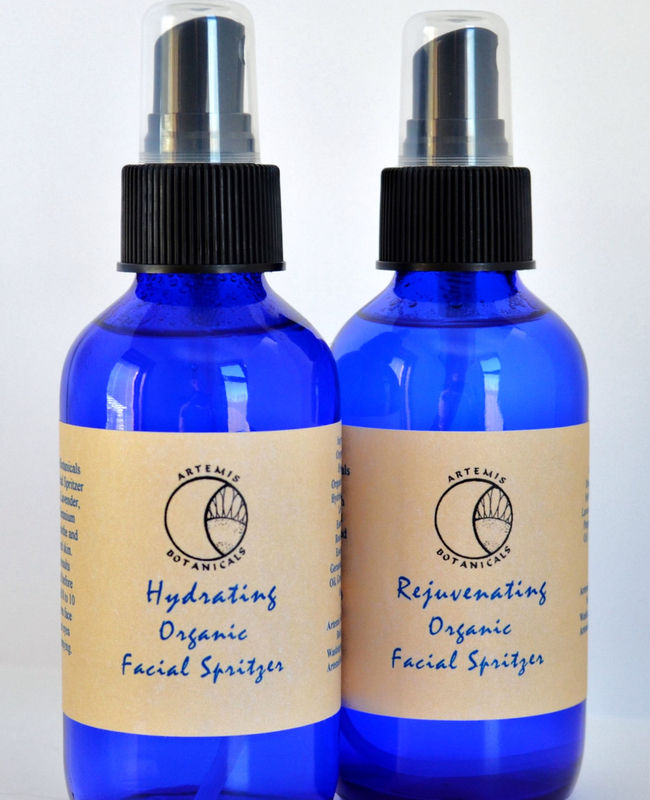 Fresh Lavender with a hint of Mint is uplifting and refreshing. 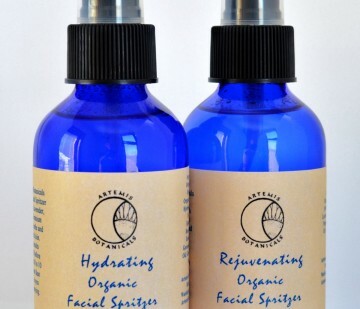 Artemis Botanicals Facial Spritzers instantly hydrate, soothe and refresh. A fine mist of pure botanicals, alcohol free.